I was perusing Instagram recently, and stumbled upon Emily Ley's page. (I've had simplified planners in the past, and actually picked up another one since they were super discounted in lue of their next design release! More on that later.) 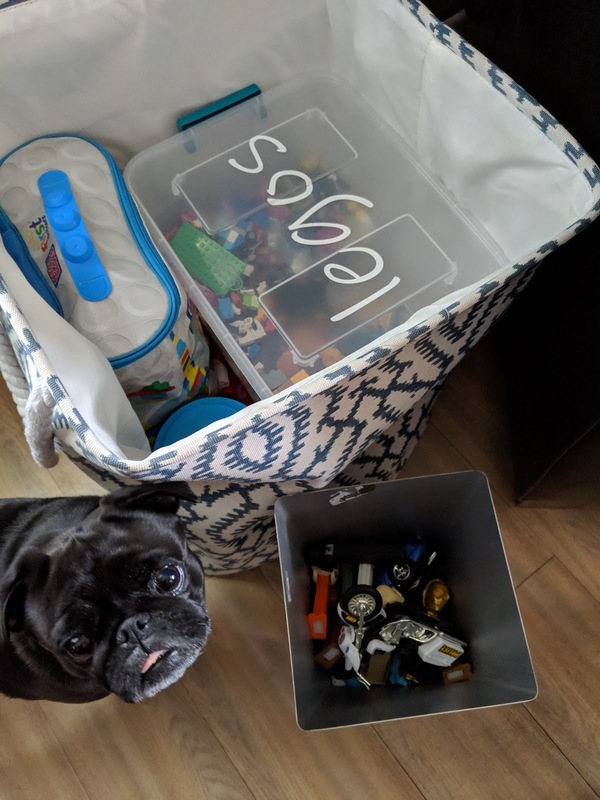 She was kicking off a decluttering challenge, and I was immediately on board. If you've been following for the past few years, you already know that I've been on a decluttering mission for some time now. It's really helped me find happiness in my home and saved me some serious cash. When I saw this challenge, I was pretty confident I wouldn't find much more to get rid of. You can find the plan for the challenge here. So, I stumbled on this challenge while everyone was doing Day Two. 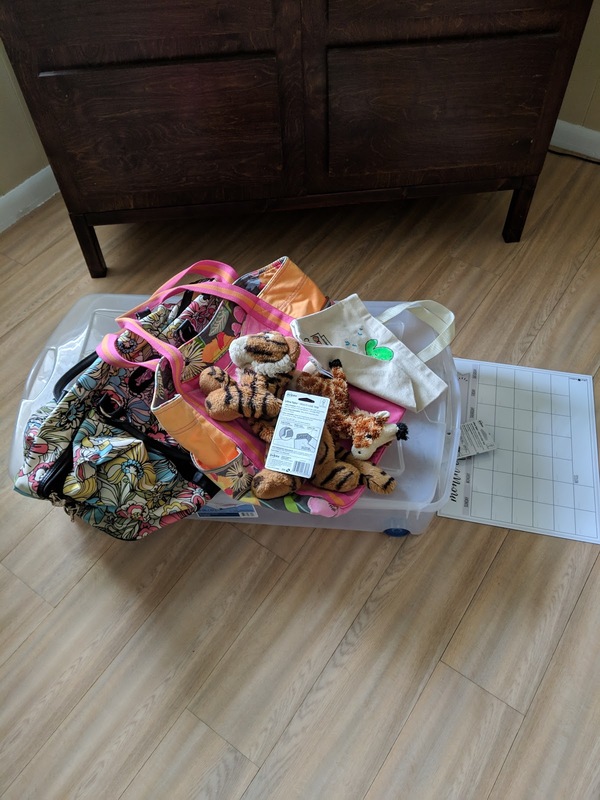 Only a few weeks ago I was able to fill an entire Ikea reusable bag with stuff from my kitchen, so I didn't feel too bad missing day one. This was SO hard. I bit the bullet and pulled out everything from my closet and bins. 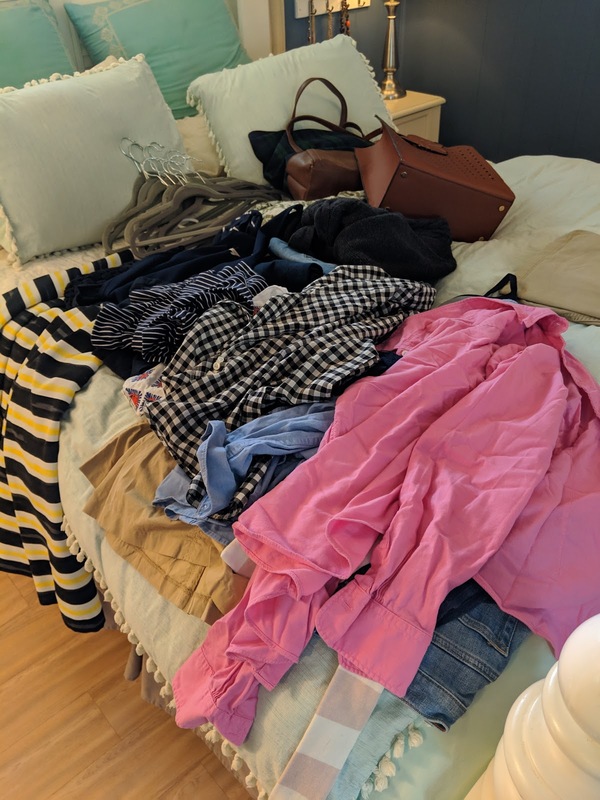 The first photo shows all of my clothes on hangers, and the second photo shows what I got rid of. The piles are quite a bit bigger than they appear. I was able to get rid of one trash bag full (for a yard sale/donation) and a large rubbermaid full (for resale on Poshmark or Ebay). Pleaseeeee let me know if you have a recommendation for selling monogrammed items! 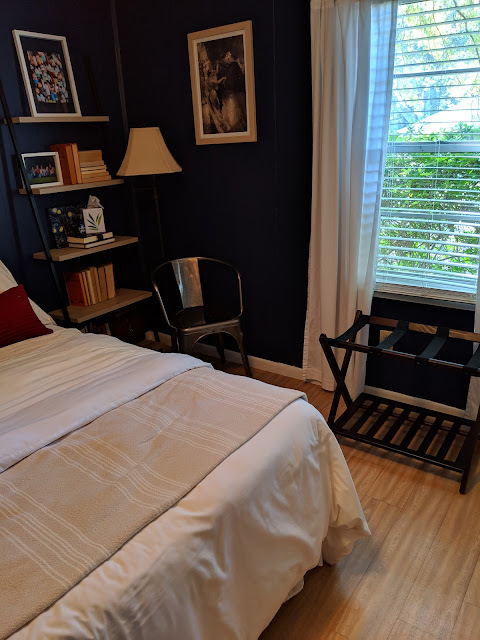 Our guest room was fairly clutter free, but I was able to empty a drawer of craft things, toss a few things, and put what was left in my office with the rest of my supplies. 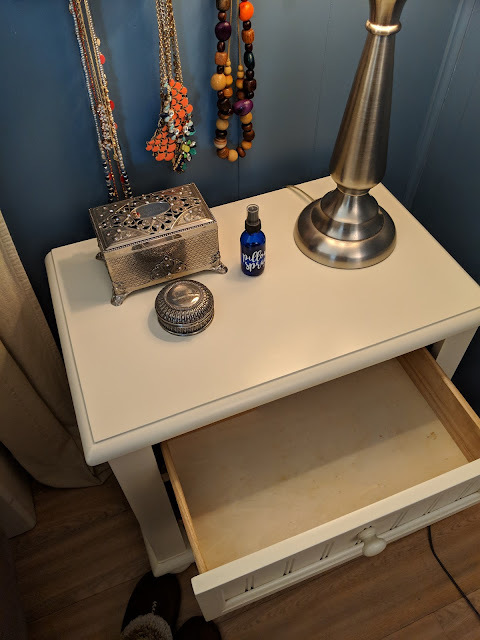 In our bedroom I was able to completely empty my bedside table drawer, get rid of a bracelet stand and clear off most of the dresser. I really love how minimal it turned out! This was fun! Our guest bath didn't have too much clutter, but I was able to toss a few things and relocate some items. Our master bathroom was a lot more interesting! 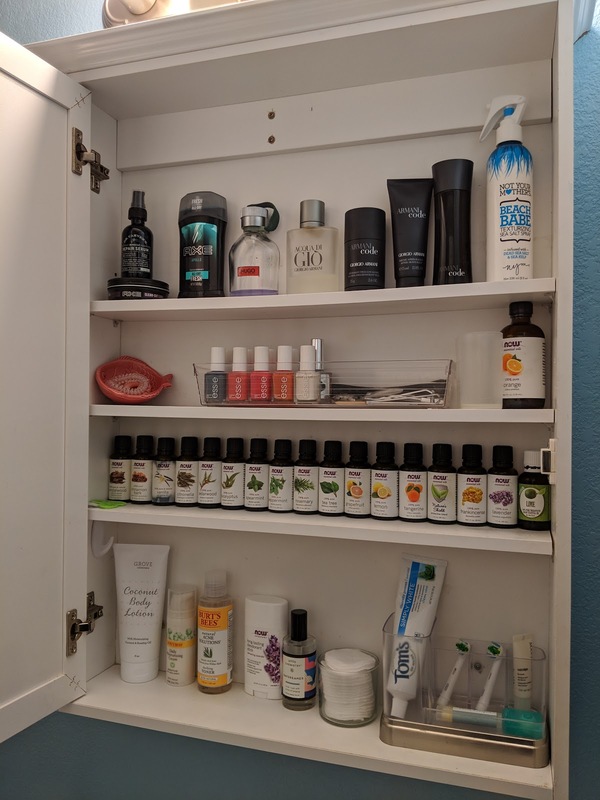 I neglected to take before photos, but I was very pleased with how our medicine cabinet turned out. I'm happy that I was able to move our toothbrush caddy from the sink counter to inside the cabinet. It was also very nice to clear out the shower of products we don't love. It seems like sometimes we try out different products and they aren't what we were expecting. I went around our living spaces and didn't really find anything to get rid of. (I am proud of that.) 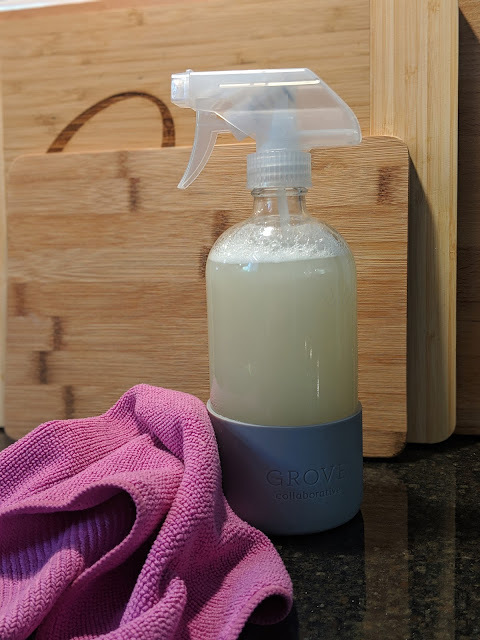 Because I didn't want to go a whole day without decluttering, I decided to give the kitchen another go even though it wasn't that long ago that I addressed it. I was able to toss a ton of spices that were expired or nearly expired. Additionally I was able to conquer the 'junk' drawer. I really prefer to call it a utility drawer so that it doesn't attract junk! 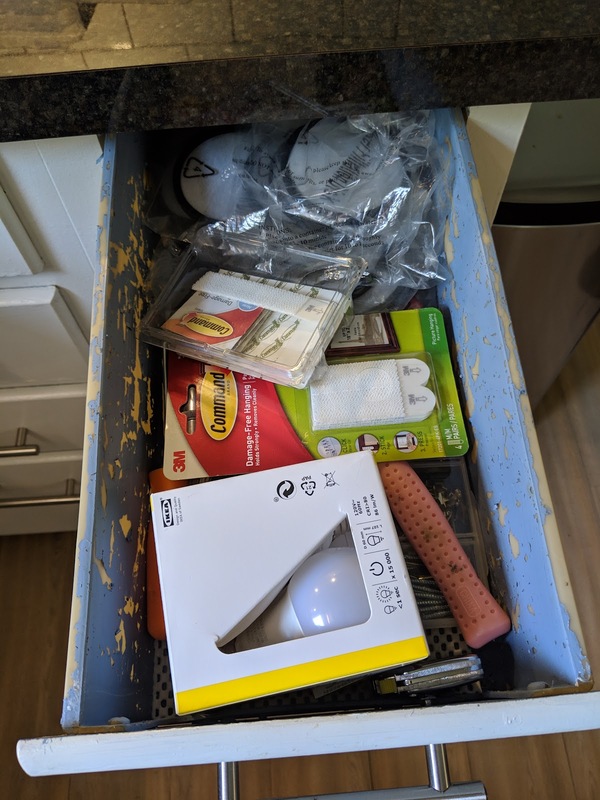 The first two pictures are 'befores' of my junk drawer and the utensil drawer. 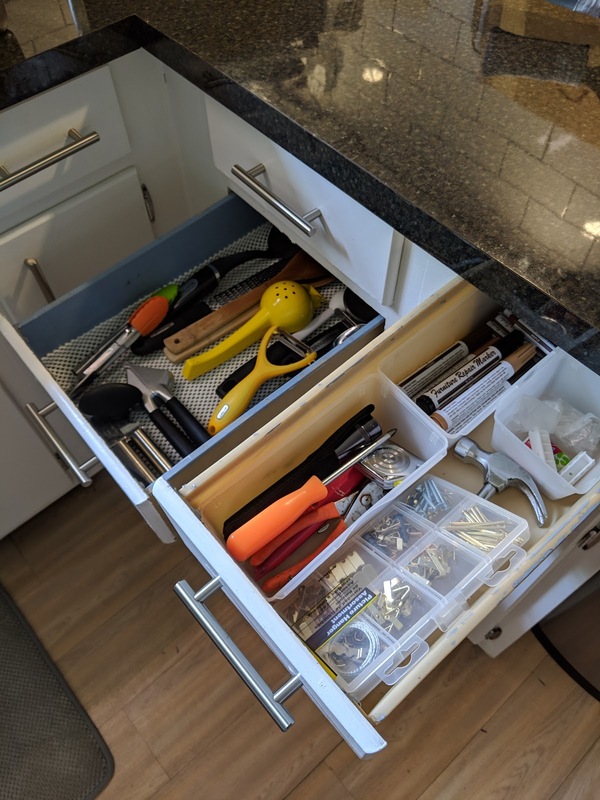 I found some great drawer organizers from the Dollar Tree for $2 and it made the world of difference!! Last photo is the 'after' of both spaces. First step was to address the peeling paint in this drawer. 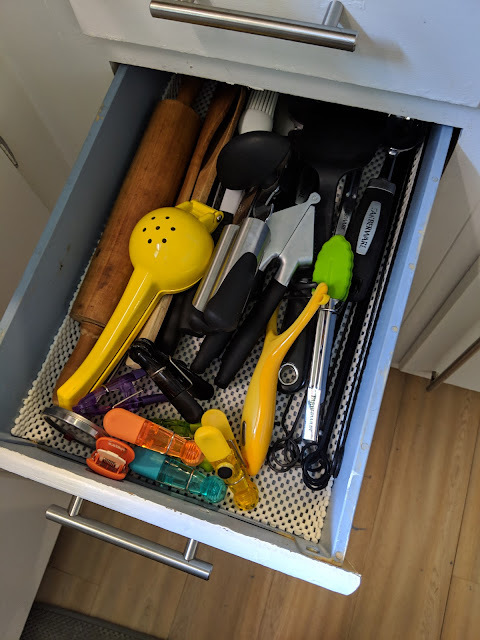 One of the drawer organizers perfectly corralled all my chip clips and those were relocated to a different drawer. I got rid of several utensils and took the rolling pin out. So much more space! I don't have a garage, but we do have a pretty decent sized shed which serves the same purpose. This space needs some attention for sure! Unfortunately, I've got SO much stuff in there right now for a yard sale. 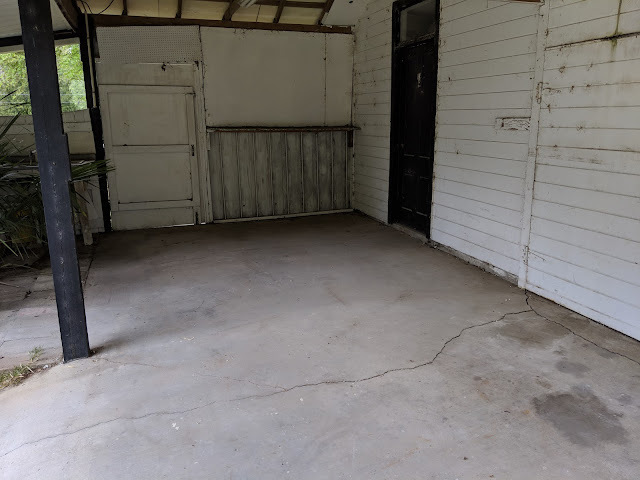 (Both my mom and sister have/are moving so it's mostly from their houses) After our yard sale I will be able to tackle the inside of the shed. We did quite a bit of organizing out there last year so it's really not that bad. What IS bad is what we took care of this past weekend. I'm almost too embarrassed to share!! So, about 3 years ago we did a bathroom renovation. We had quite a bit of construction debris that we intended to take care of after we were finished. That remodel took so much longer than we planned, and by the way our rescued dog had puppies the same month! So needless to say that garbage never made it to the dump. 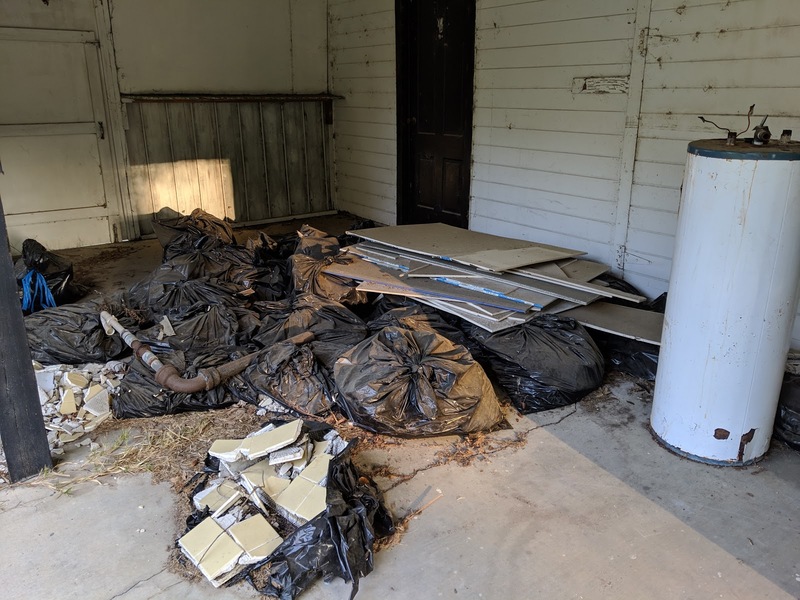 Our shed has a hidden carport bay that we threw all of that trash onto. It was hidden from everyone but it was absolutely weighing on us. We were a bit paralyzed because we weren't exactly sure what we should do with it. While visiting my sister's new house that they are building, I saw their glorious dumpster out front and I knew what we could do! The house is almost finished so I knew they'd be hauling it away soon, so we took a Saturday morning to get all that crap out of there! It was HEAVY, backbreaking, dirty work! But, I am SO SO pleased that this is taken care of. I never want to see that yellow tile again! Gah, it's still disgusting out there. I need to pressure wash. I really didn't think I would be decluttering on day 7. I felt like I had conquered most of the main areas of our house. After almost talking myself out of it, I decided I'd give the house a once over and try to see if there was even one thing I could find to get rid of. Jokes on me, because I definitely found more to go through! First, I decluttered our toy stash. As a professional aunt and uncle we have accumulated several toys for our niece and nephews/friend's kids to play with while they are over at our house. Sometimes they leave toys behind and those have been added to the stash. Most of what came out of that bin was trash, but I found a few things to add to the yard sale pile. The next area I tackled was my planner stash. 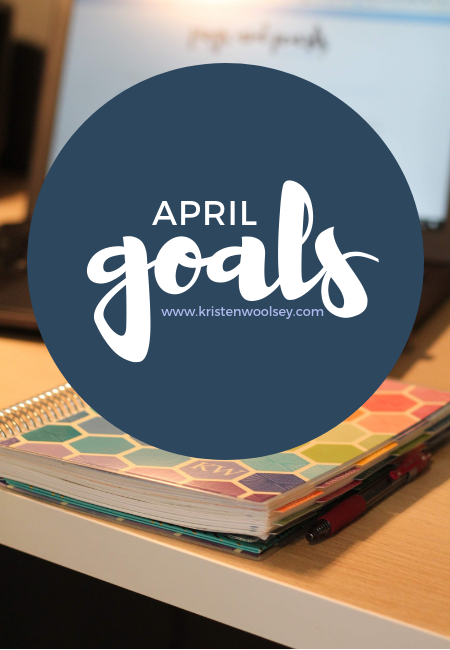 I really love my Erin Condren planner, but I've decided to simplify my planning style. Because of that I don't really have the need for tons of stickers and washi. I have a friend who loves EC, so she is going to be receiving most of that. And the last place I decluttered was our travel gear. As I was going through it all I realized we had quite a few redundant items. For example, I have a weekend duffel bag that holds an equal amount of our smallest suitcase- so I really don't need both. 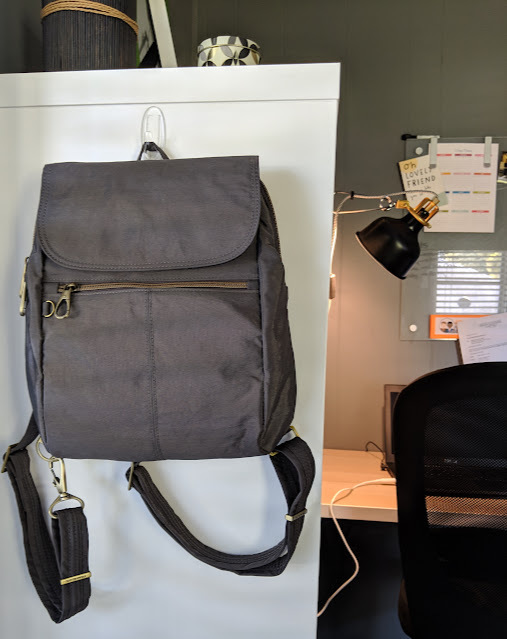 I also had multiple larger bags that I liked to use for the beach, so I was able to say goodbye to one that has served me well and has seen better days. I was thrilled to have a small pile of things to get rid of, especially because I didn't think I'd find much else. It's also such a good feeling to declutter so much, that you end up with an empty storage box! 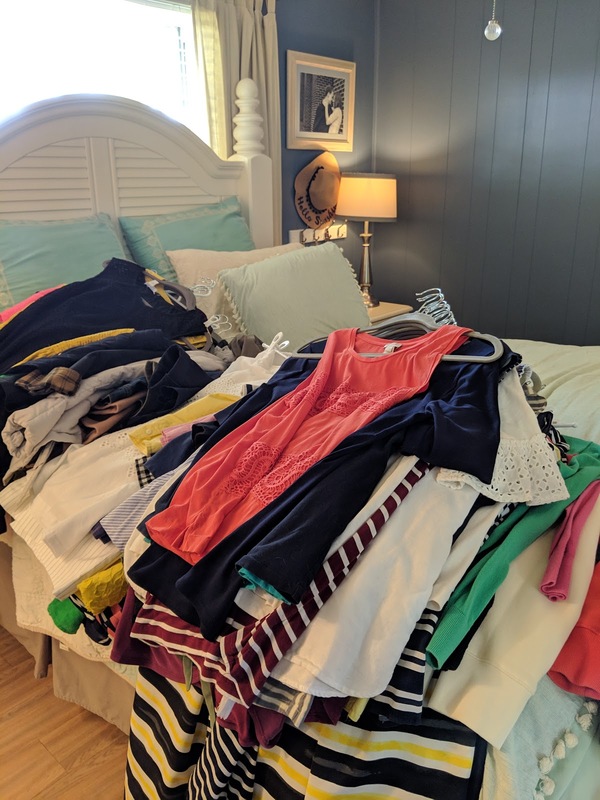 - Like most people I really like Marie Kondo's spark joy concept. But, one thing I had a really hard time with was the fact that a lot of things do not make me happy, but I still felt like they were needed. Emily Ley shared the phrase "best, favorite or necessary", which I think is perfect! (I'd really like to add that to this post!) Just keep the things that are your favorite, the best or something you need. - I thought I was done decluttering. The fact that I still found things to say goodbye to makes the point that this is an ongoing process. You are going to need to do a declutter every few months to make sure clutter isn't accumulating somewhere in secret. - One point that Emily makes in the ebook I linked about this challenge stood out to me. She said we should replace the random with the meaningful. I love that so much. There is no need to give valuable real estate to some knick knack, when we could be displaying something inherited or from our childhood. I've got a box under our bed with mementos, and I'd like to go through it and looks for things I can display rather than store. - She also recommends not spending any money on cute bins or boxes until you are completely finished. I think that is excellent advice! In my experience you will be relocating items and discovering things you forgot you had. You really do need to wait until the end until you know what you actually need. I only spent $2 for some clear drawer organizers at the dollar tree. 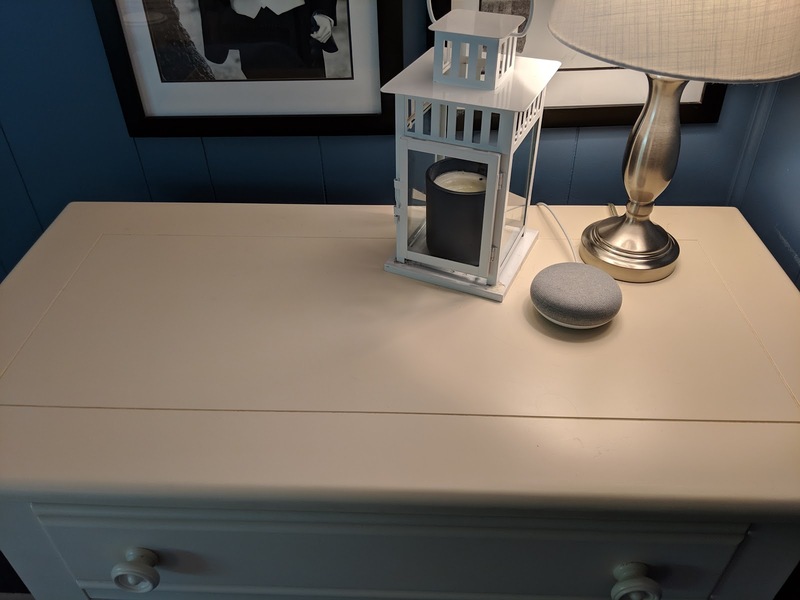 But, I've also learned to save little boxes (you know the one your new cell phone came in...or a gift box) and been able to upcycle them into drawers to corral batteries, or pens. Let's Chat! How do you feel about clutter? Would you ever participate in a decluttering challenge? What is your favorite method of getting rid of stuff? What is one space you know you need to tackle? Meal subscription boxes are such a great idea if you are scarce on time or inspiration. 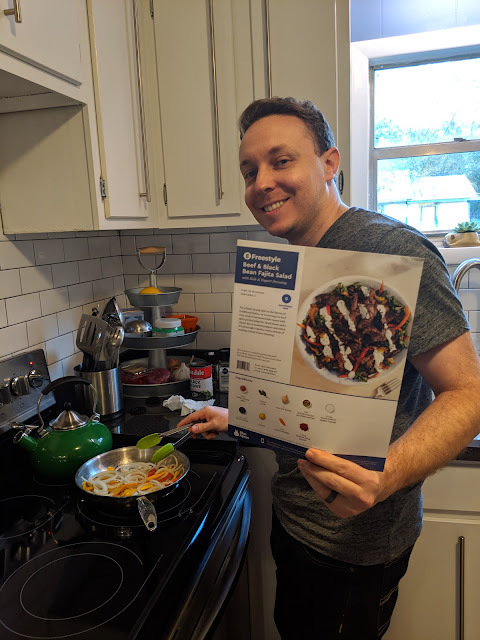 We've got a pretty solid meal plan system, but when my Grandma gifted us a few Blue Apron shipments I was very excited! 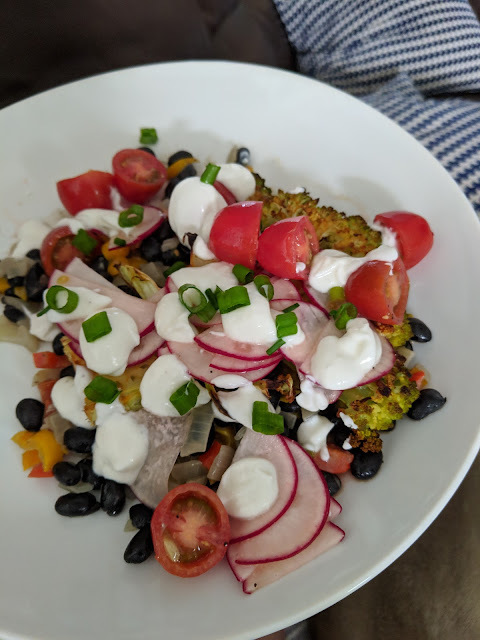 I was sort of feeling burnt out on the same ole' meals over and over, so this was a fun way to mix things up! The meals we've made so far have been great. Even the dish below, Cauliflower Steaks, which Blake was very skeptical about! Meal kits are a great way to try new things and new cooking techniques. I've got a few free Blue Apron boxes to send, so if you have always wanted to try it send me an email : keswoolsey@gmail.com and I will send one to you! If you do sign up, make sure you use Ebates! They always have at least $10 back on Blue Apron. Still obsessed with this thing! Over the weekend I tried my hand at making t-shirts. Carter, my nephew, got to be my guinea pig. He didn't take the Hulk shirt off the whole weekend! 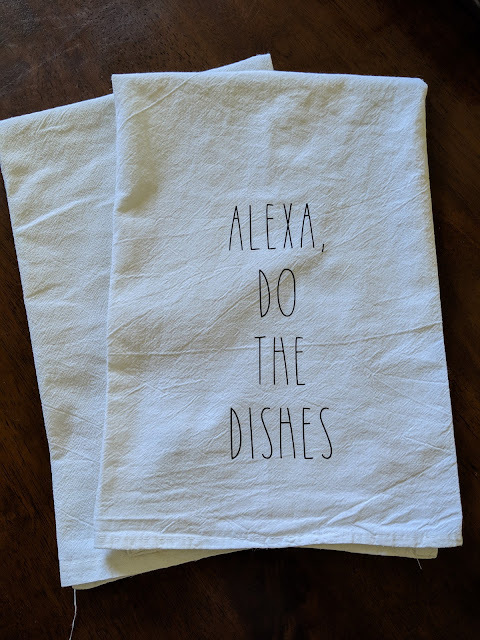 I also made these tea towels, which turned out so cute! 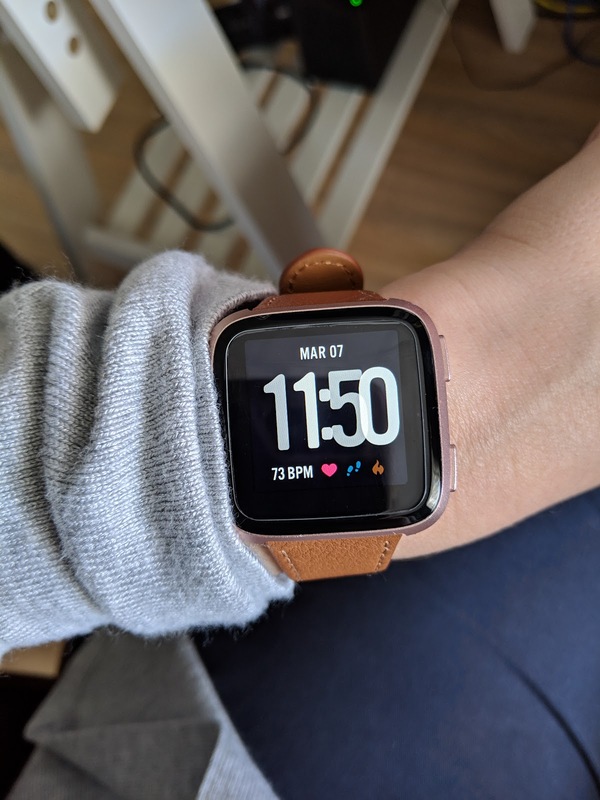 I really love my Fitbit Versa! 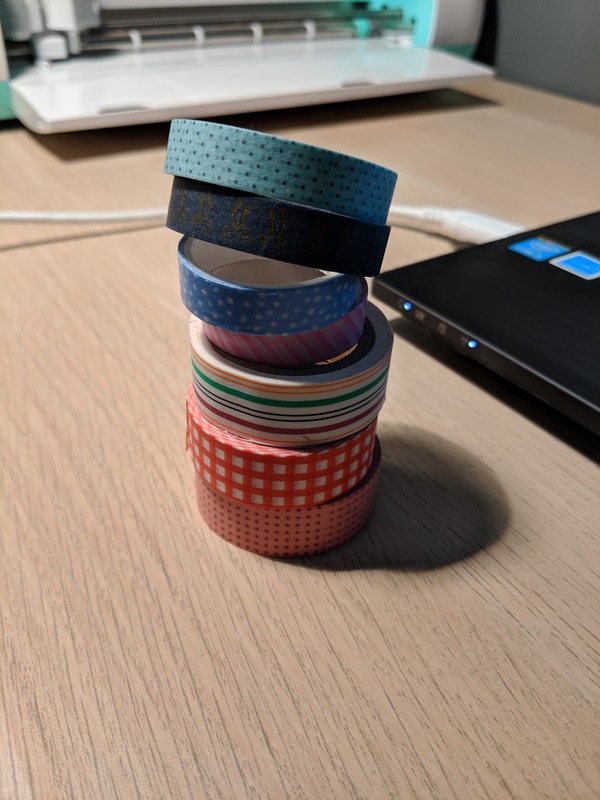 It comes with a silicone band, so I wanted to buy a dressier band for day-to-day. I reallllllly love these leather bands. They are a great price, and look awesome. 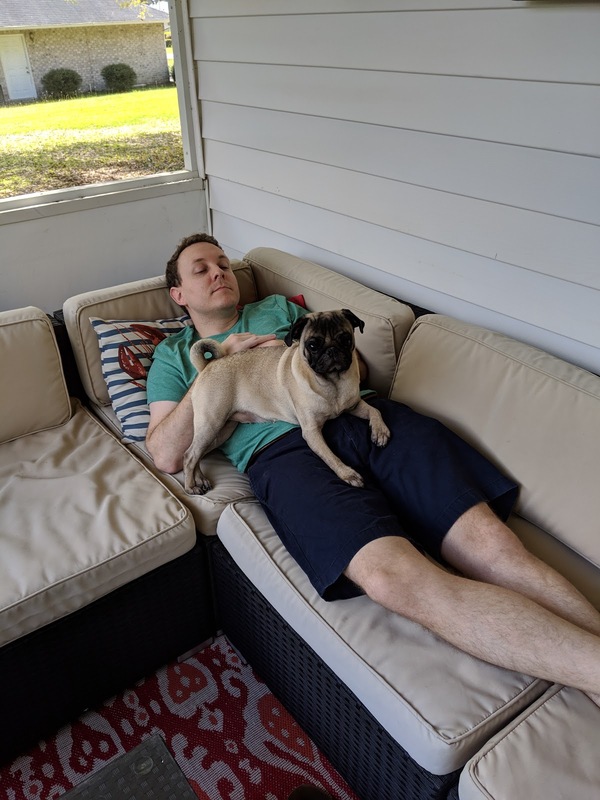 I think the back porch is one of my favorite places to be! I just pressure washed and got all of the furniture cleaned up for the season. It's finally warm, but not too hot-perfect for dinners outside. See our back porch makeover here! 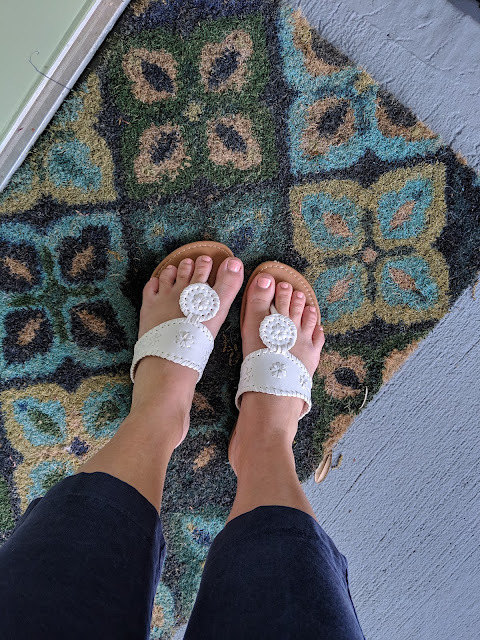 Everyone loves the look of Jacks, but they are so pricey and really hard to break in! I found these great dupes for under $30. The quality is pretty good and there was zero breaking in. So, if you want the look but not the price, here ya go! When we had company in December, I added two things to our guest room that I think made it feel a little more welcoming. We purchased a luggage rack for our guest's suitcases and it was a great buy. It's great quality, and I know our guests appreciated having their stuff up off the floor. The shelf on the bottom is perfect for shoes too. 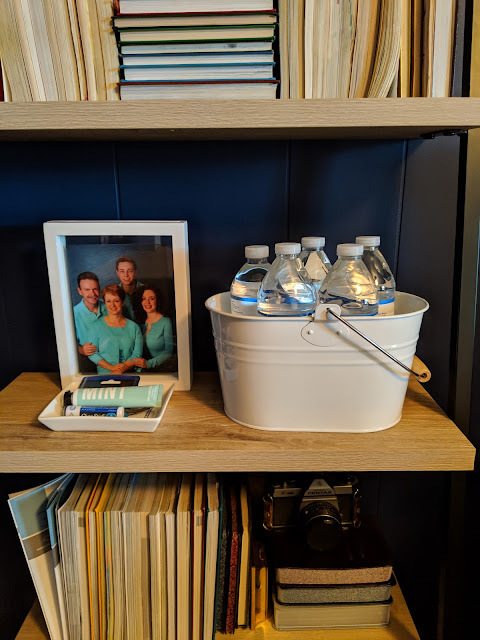 Additionally, I used my Grove cleaning caddy to house a few water bottles for our guests. It fits 5 water bottles perfectly. I know I always appreciate it when I am staying at someone's house and they leave out water. It's hard to navigate to the kitchen in an unfamiliar place in the middle of the night. If you don't already have a Grove Collaborative account, you can sign up with my link for a free 5 piece gift set! I also got the random itch to turn all of our books backwards in the guest room..and I really like how that turned out. I think it lets your eyes rest. See our guest room makeover here! I'm one of those people who never take their wedding rings off, and because of that my ring gets quite dirty. 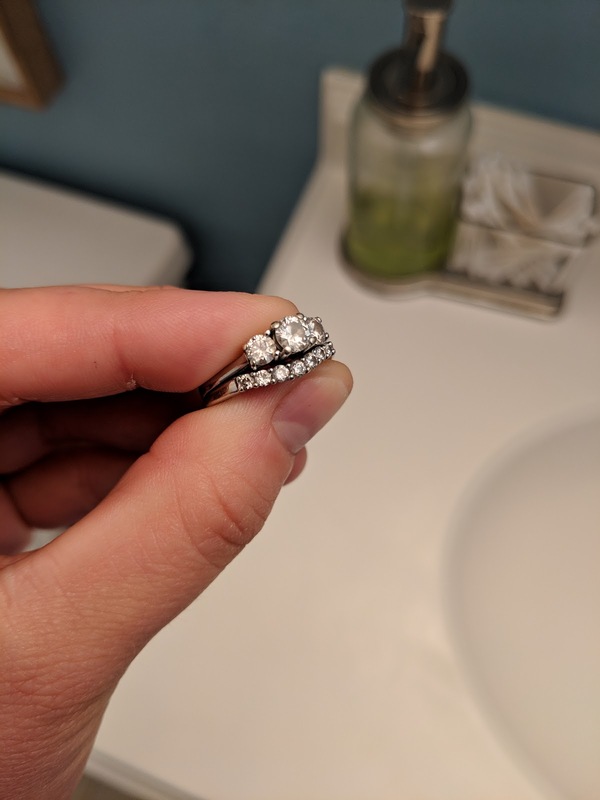 I found this great ring cleaning stick and it works like a charm. One of those things you are always meaning to buy, ya know? 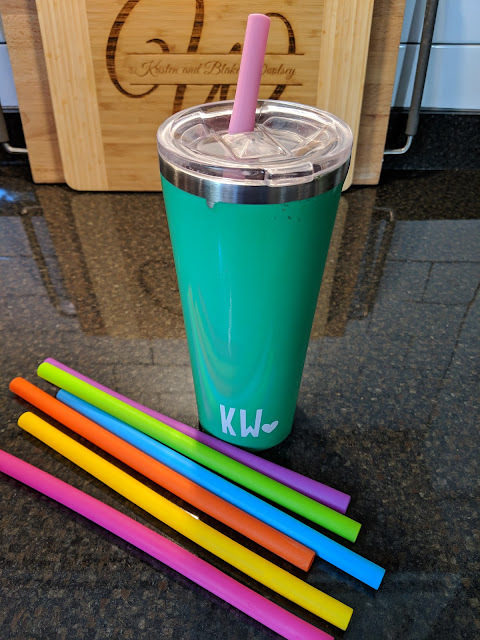 We've found the perfect solution to disposable straws. We had been using these stainless ones, which work really well-but I've decided I much prefer these silicone ones! They aren't as cold and not as noisy either. Plus they are squeezable, which make them fit into most cups. Super good price, and they come with a pipe cleaner. I scooped up this thin backpack up in anticipation for our travels this summer! It's so lightweight, and designed with traveling in mind. It's got great pockets, secured zippers, it's antislash, and has RFID blocking. Cool right? I went with the Smoke color, but I also thought the black looked really nice. I think it needs a little tassel or keychain...but I'm really excited to use it! I also think it would make a great Disney backpack. I purchased from Amazon because I had a gift card, but Ebags also carries this bag. The price might be better if you use Ebates with Ebags. (lol) As I'm typing this Ebates has a 20% cash back for Ebags. So, this turned into what I've bought on Amazon recently-haha! Let's Chat! 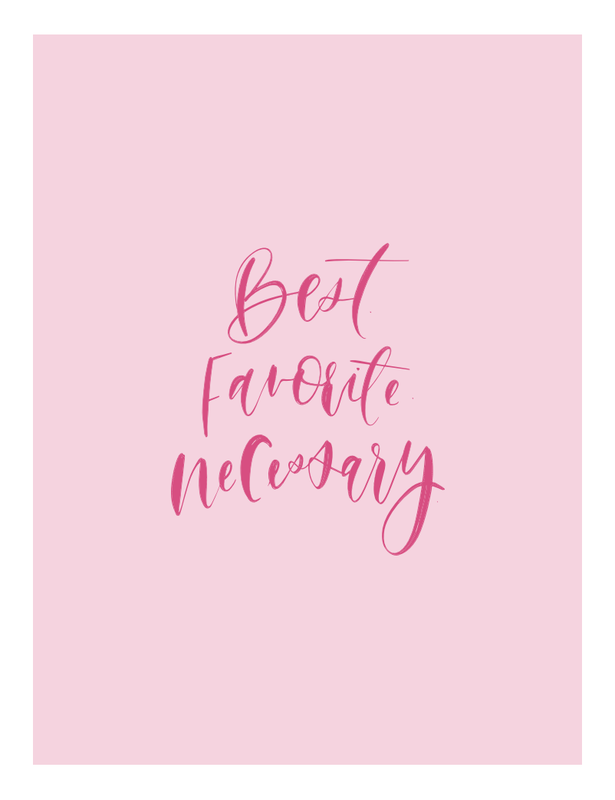 Leave a comment below with what you've been loving lately. Any good Amazon buys? Have you ever tried Blue Apron? What kind of things do you like to find in a guest room? 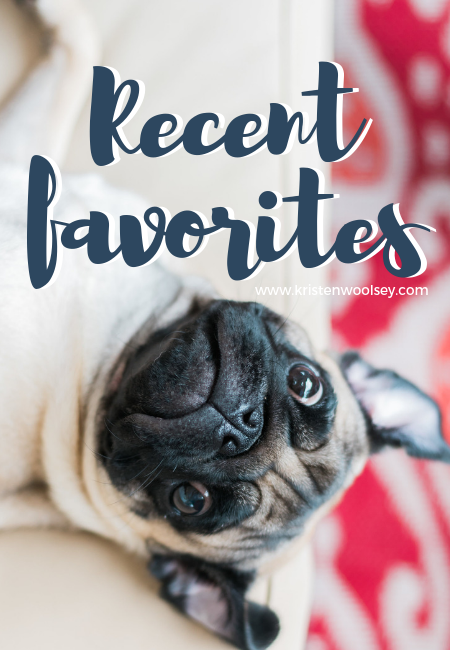 I hadn't realized how long it has been since I shared my recent reads! Still doing a lot of reading with my library and the Libby app. I'm so grateful to have access to free ebooks and audiobooks! Here are a few books I've read recently, and whether or not I think you should read them. Plot: The Richardsons live in the picture perfect neighborhood. They rent out one of their homes to Mia, who is a little unconventional, and her daughter Pearl. The families become intertwined, and drama unfolds. Motherhood is a huge theme in this book. 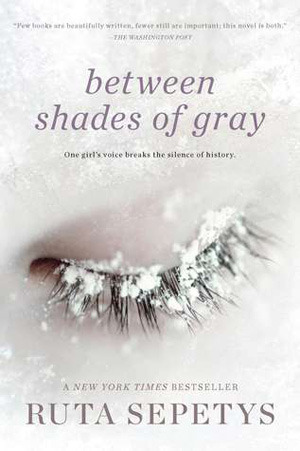 What I Liked: This book is perfectly named! There are so many little 'fires' of drama happening all at once. I really enjoyed all the layers of this book and I felt like it was really nicely paced. What I Didn't Like: Not too much negative to say honestly. Rating: I rated it 4 out of 5 on Goodreads, and can't for the life of me remember why I didn't give it 5. 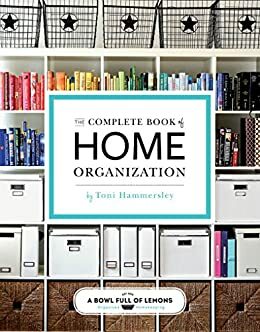 Plot: If you are familiar with the blog A Bowl Full of Lemons, this is her book about home organization. It's divided into rooms and gives tons of ideas for organizing. 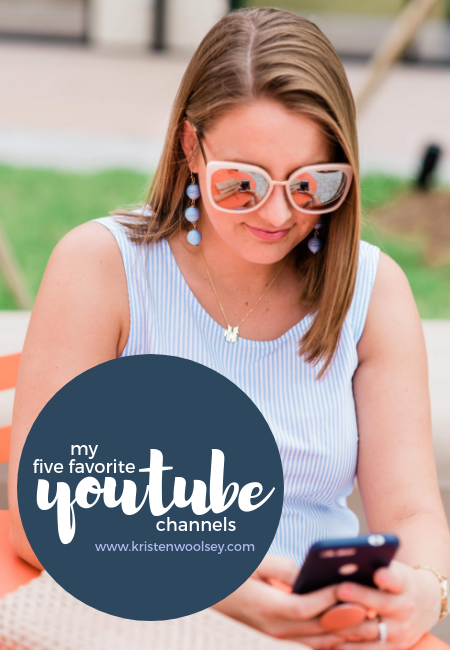 What I Like: I really loved the way this book was laid out, and if you are just getting started organizing this is perfect for you. What I Didn't Like: So, while there are many tips and beautiful images in this book, I didn't really find anything I could personally use. That's just me though. I'm not a beginner at home organization, so I was looking for some new ideas I hadn't seen before. Plot: Nina is one of Nashville's elite, and seems to have the perfect life. Then a particular photo goes viral and that perfect life is threatened. 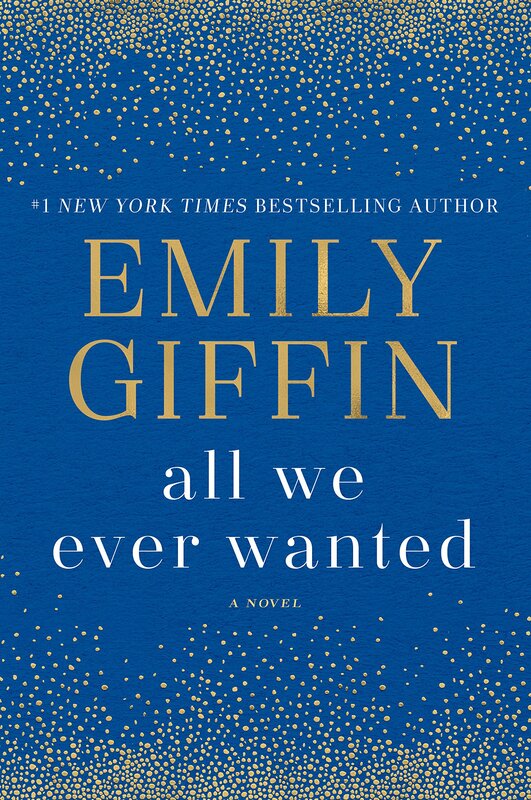 What I Liked: I listened to the audiobook, and it was such pleasure to listen to! I got sucked into this story so fast and I think it's a very timely subject. Also a great reminder that things aren't always what they seem. What I Didn't Like: Personally, I have a really hard time reading about dysfunctional families. I can't really say too much more without spoilers. Plot: Lina is a Lithuanian girl in 1941. She and her family are sent to Siberia to a work camp to live in very harsh conditions. What I Liked: This was very interesting! Most people don't know about the Siberian work camps, and I am just continually amazed this wasn't that long ago. 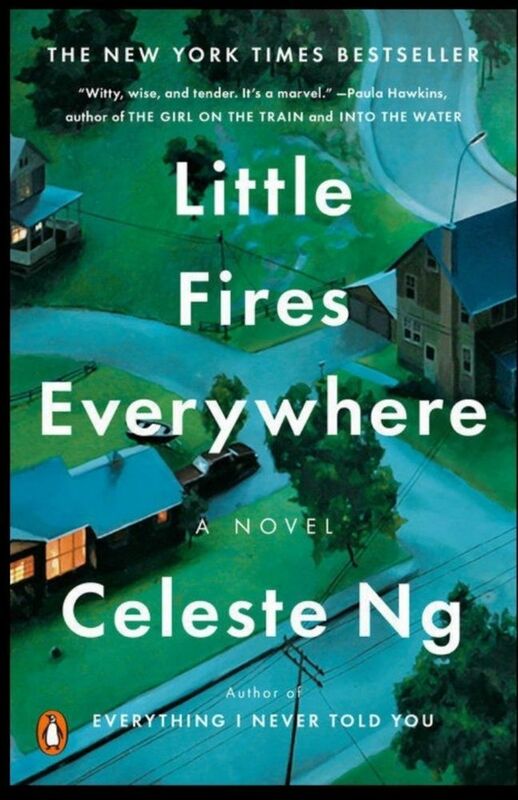 What I Didn't Like: This read like YA, and so I feel like it was a bit toned down. It felt like more of a history lesson than a novel. Because of that my connection to the characters wasn't very strong. Plot: Kya basically raised herself in the swamps of North Carolina. She is a recluse, and wild. In 1969, Chase Andrews is found dead, and the locals suspect Kya. What I Liked: Kya is so sweet and innocent. I really enjoyed reading her perspective. What I Didn't Like: This was the slowest book ever. I had the hardest time getting into it! Rating: 3 out of 5. Mainly because I couldn't finish. My rating would probably be higher if I did get to the end because a lot of people say the last 100 pages are great. Plot: There are two timelines in this book. One in the late 50's and one modern day. Elisa is a Cuban who has to leave Cuba because of the revolution. Her granddaughter Marisol travels back to Cuba to scatter her grandmother's ashes after she passes away. And of course she uncovers a lot of things she didn't know about her grandmother's past. What I Liked: I loved reading about Cuba! In both timelines. I also really loved the idea that you can know someone so well, and still not know everything. It made me think of my own grandmother and all the questions I wish I could have asked her. It was also interesting to read about the family who had to flee to south Florida. I know that so many families have this same history, and I found it so interesting to read about the conflict of identity. What I Didn't Like: This book was heavy in politics, which is not my favorite subject. 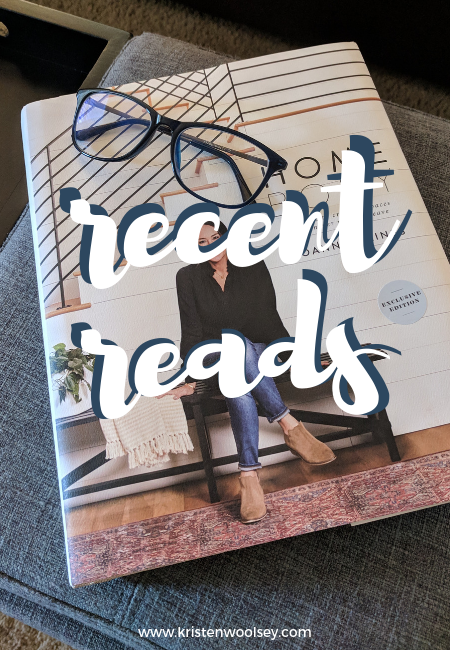 Leave a comment below and tell me what you've been reading!